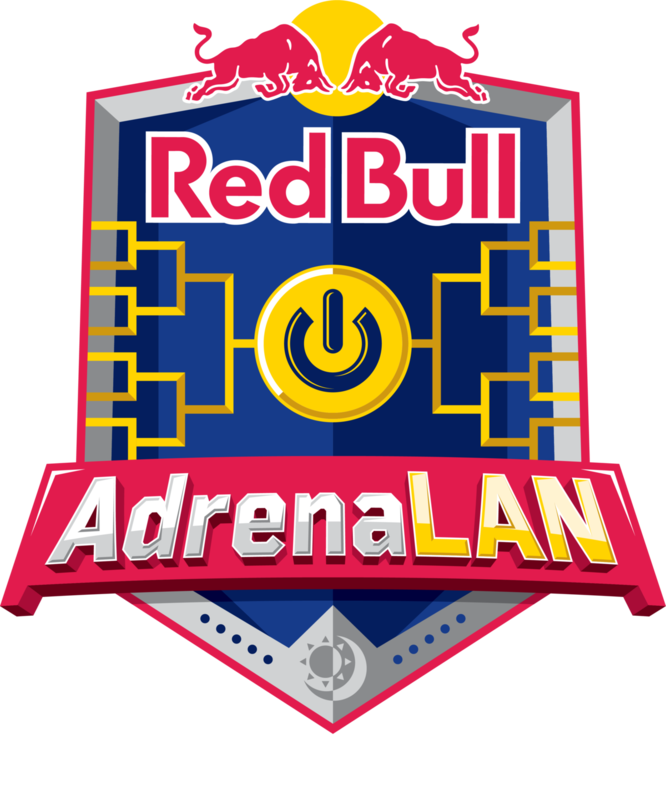 Red Bull along with Bell Canada presents AdrenaLAN - Toronto's first open game development hackathon and LAN party hybrid. There will be thousands of dollars in prizes to be won for the best hacks in areas like mobile games and VR/AR, along with workshops on Machine Learning, AR, and the Unity Game Engine. AdrenaLAN will also include an exclusive panel for the future of hackathons and will include directors from Canada’s leading hackathons as well as companies like Google and HackerNest. AdrenaLAN is hosted in partnership with Omicron. Creativity (out of 10): Is your hack interesting? Does it have an interesting spin on it? Is it original? Technicality (out of 10): What tools and technologies does your hack incorporate? Is it a technically challenging hack? Presentation (out of 5): How well did you communicate your project to the judges? Was your presentation simple to understand?